Network marketing companies come and go. Some just stay for a year, 2 years or 3 years before they closed down. However, there are solid network marketing companies that lasts for years. These companies are already stable and in my opinion, better to join. 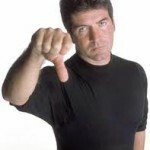 They already have a proven system, stable marketing plan that’s why they last for years. If you are planning to join this kind of business, better choose one of these top network marketing companies so that your efforts will not be wasted. I also recommend that you do your own research when joining any MLM company. Make sure you are familiar with their products, marketing plan and their company policies. Also, make sure that you are going to devote some of your time doing this business, because no matter what company you join in, if you don’t work it out, you will not make any substantial amount of money from it. Your success still depends on you. 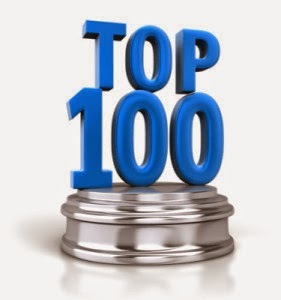 Here is a list of Top 100 MLM Companies as compiled by Business For Home. 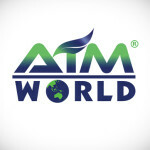 AIM Global, Alliance In Motion Global, network marketing. Bookmark.